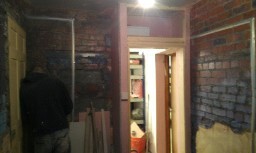 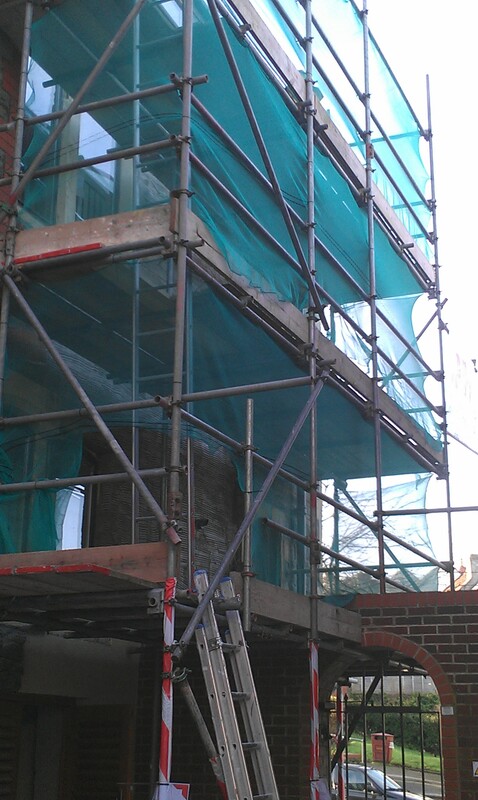 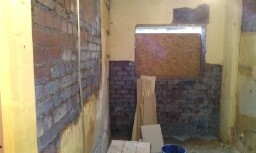 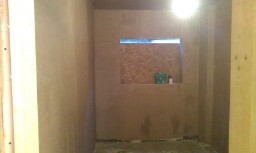 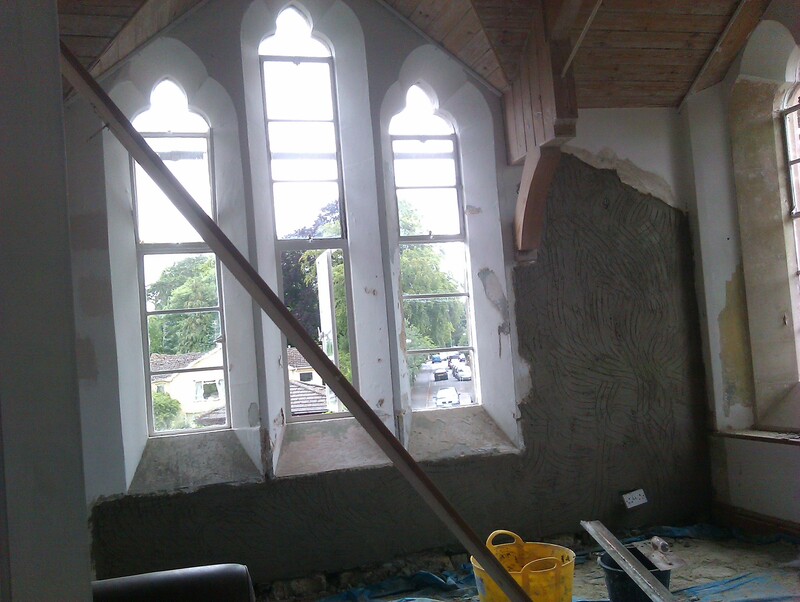 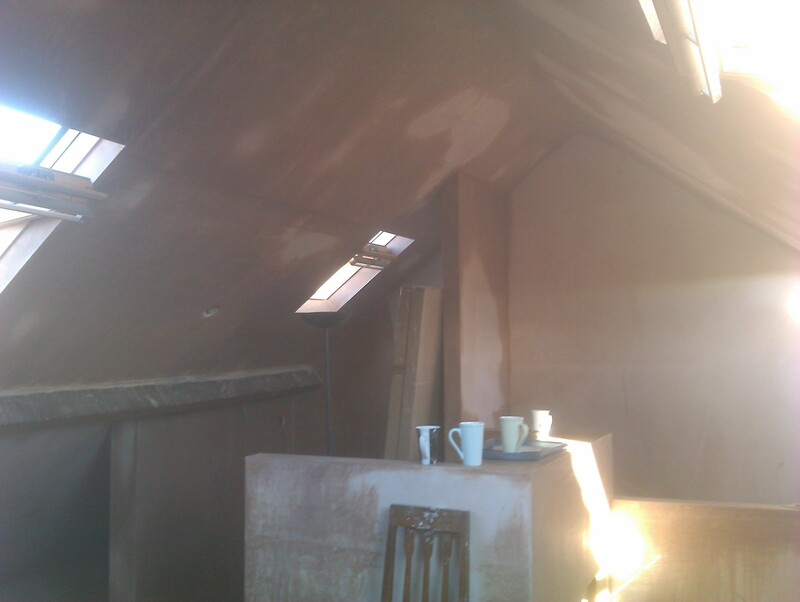 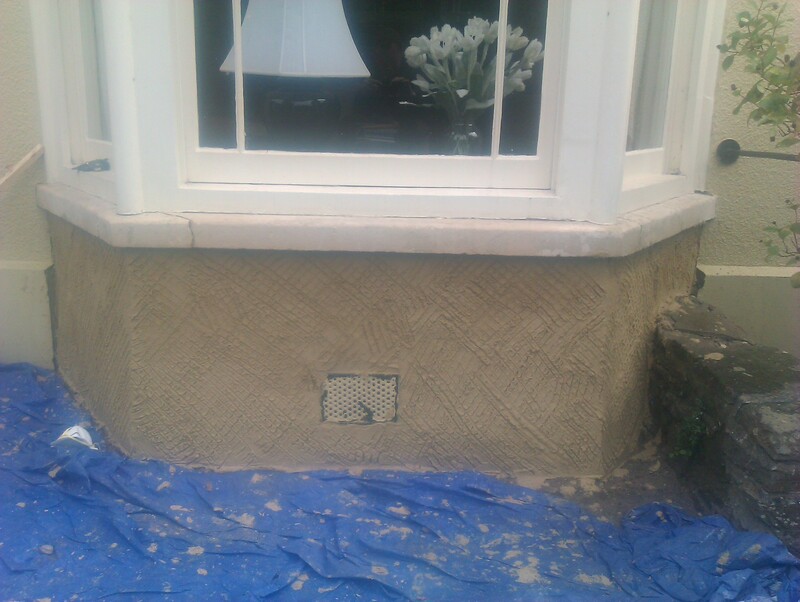 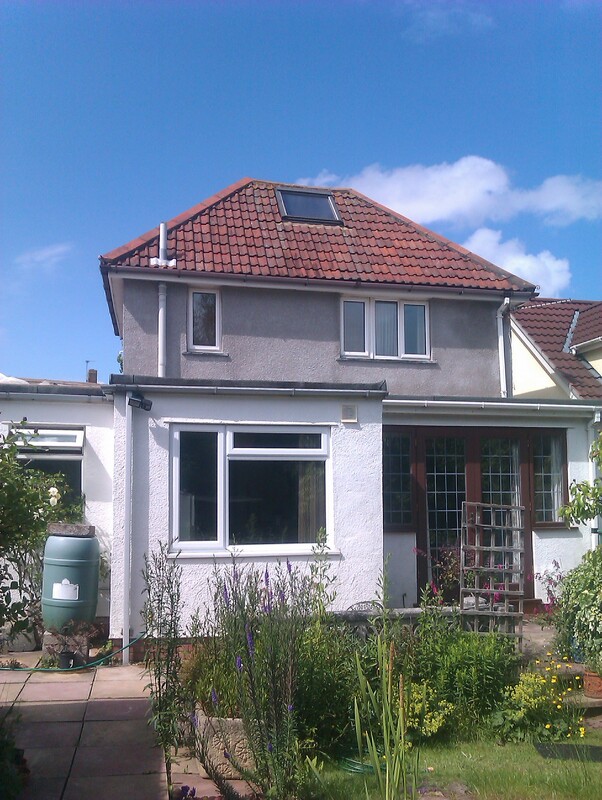 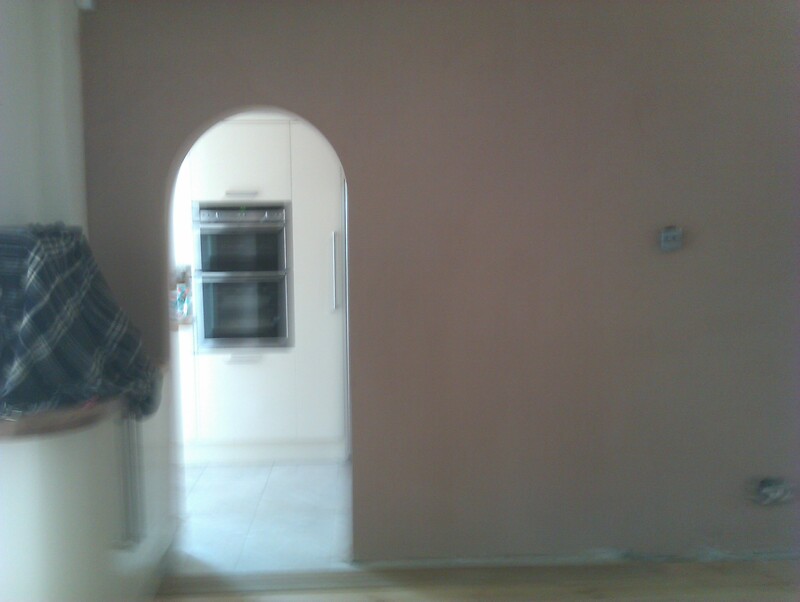 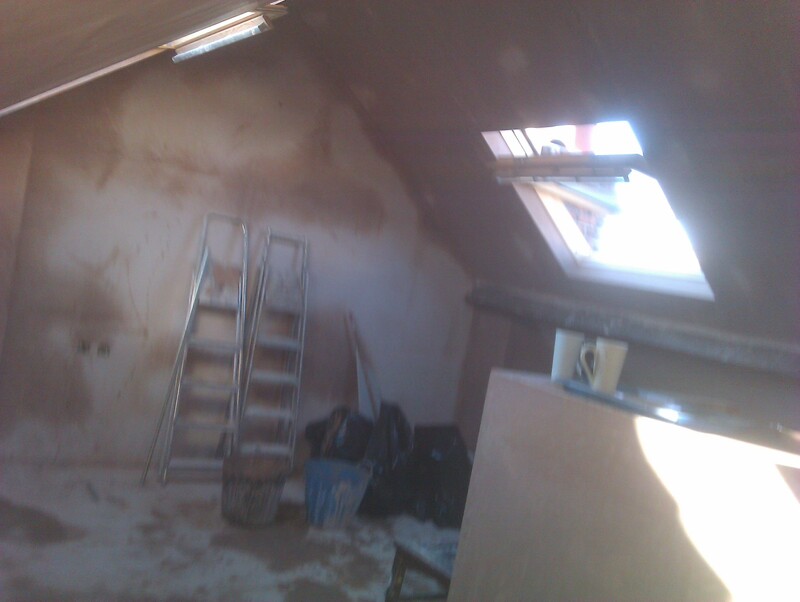 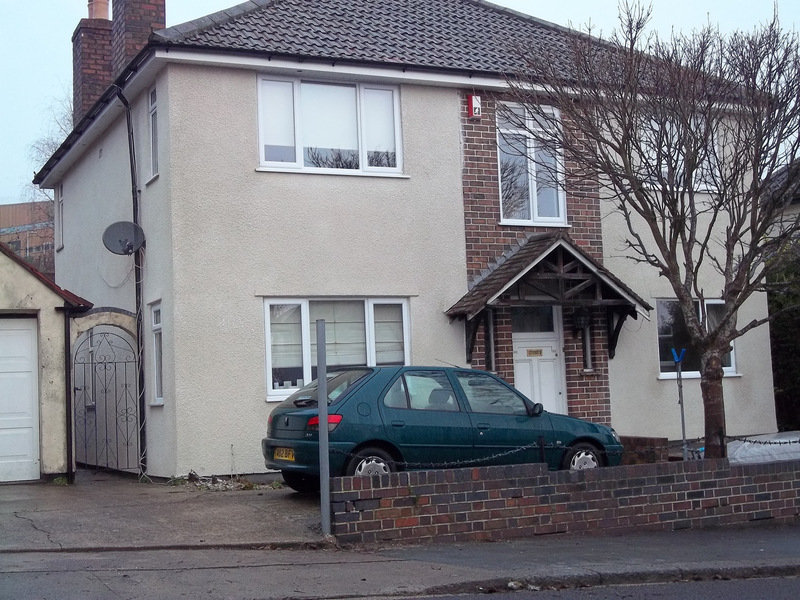 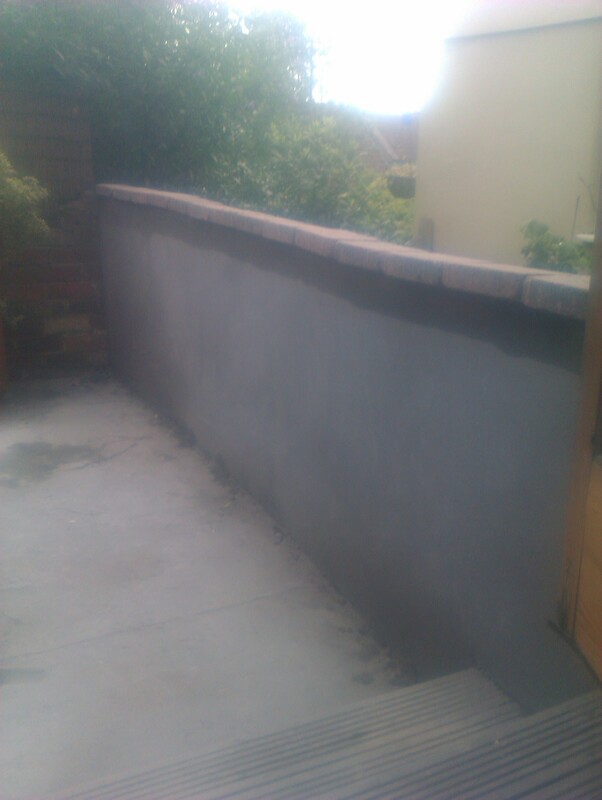 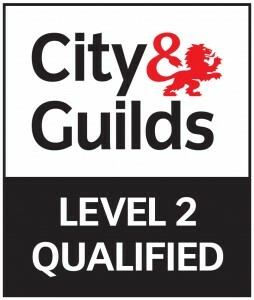 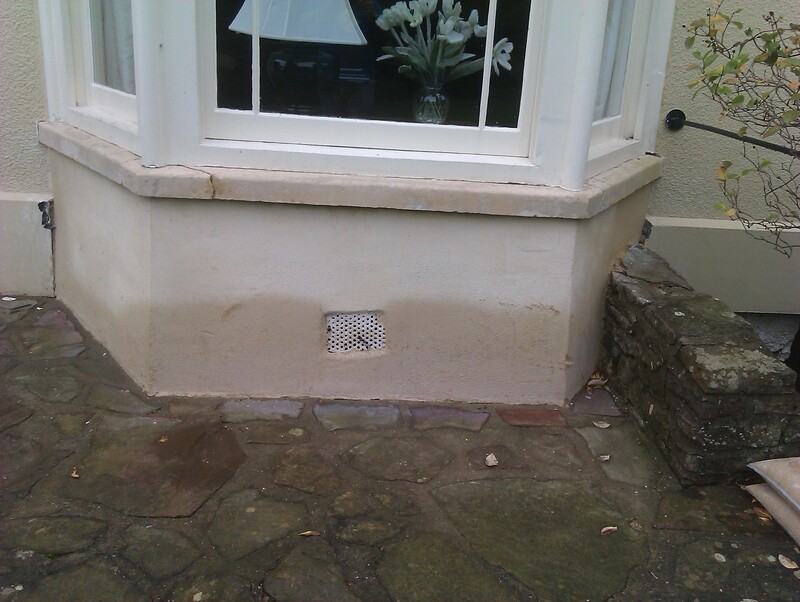 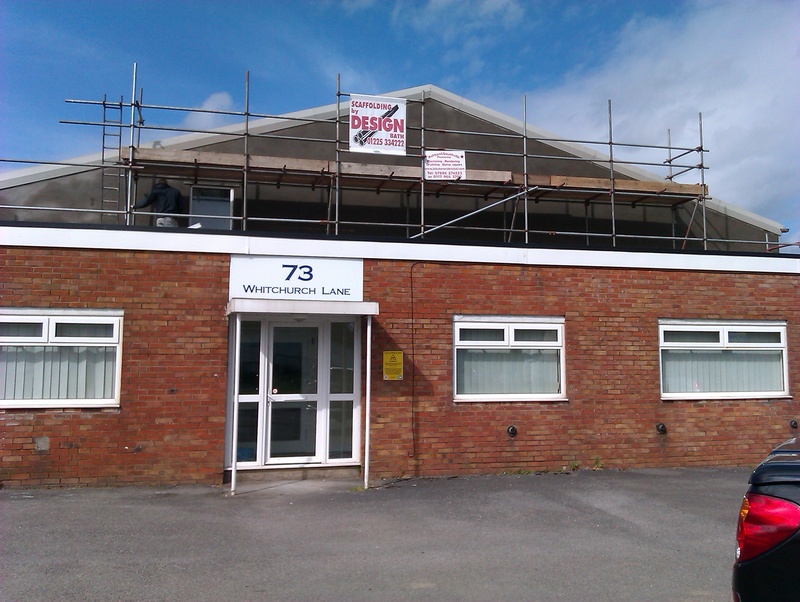 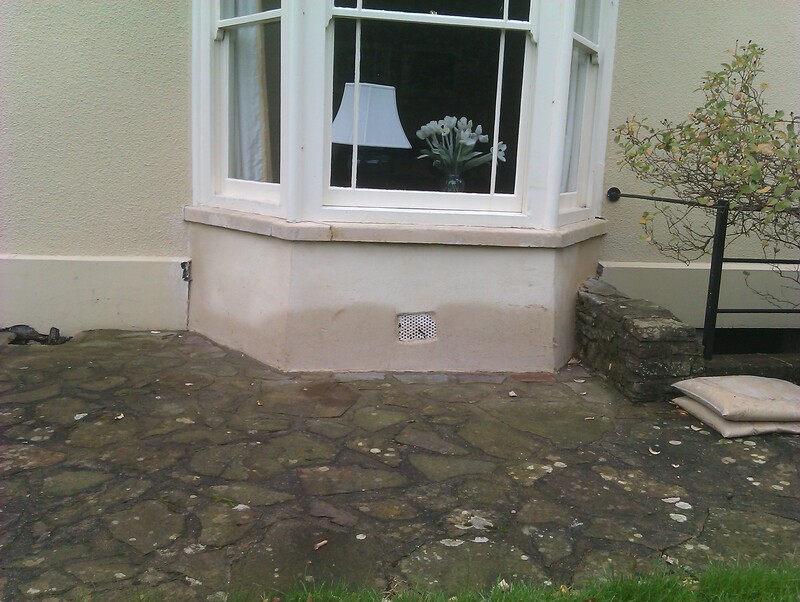 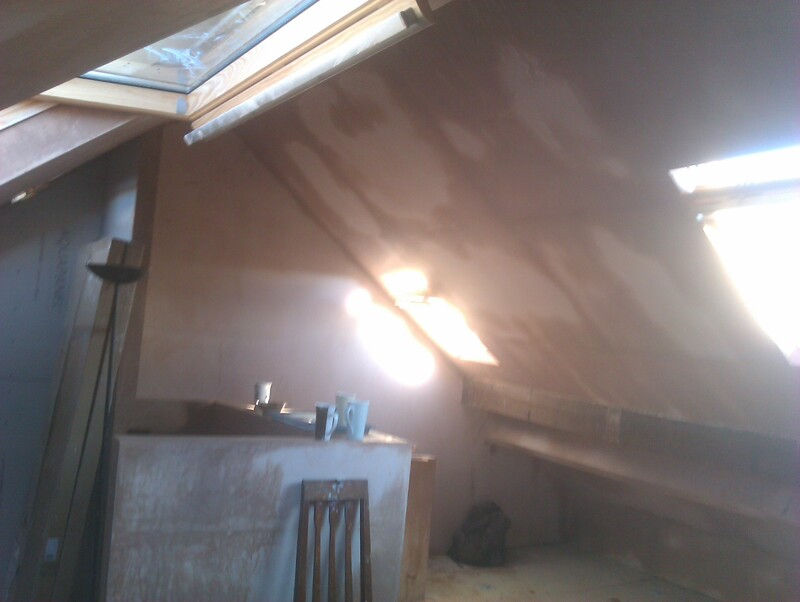 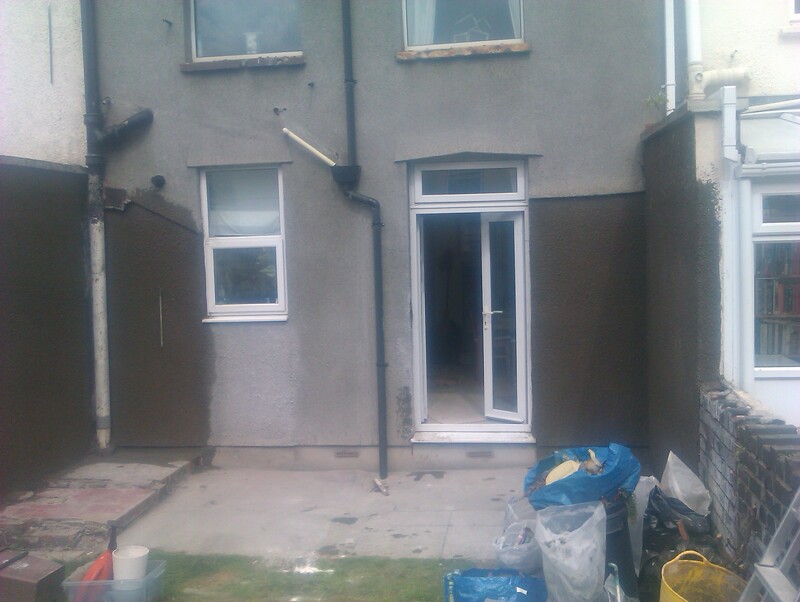 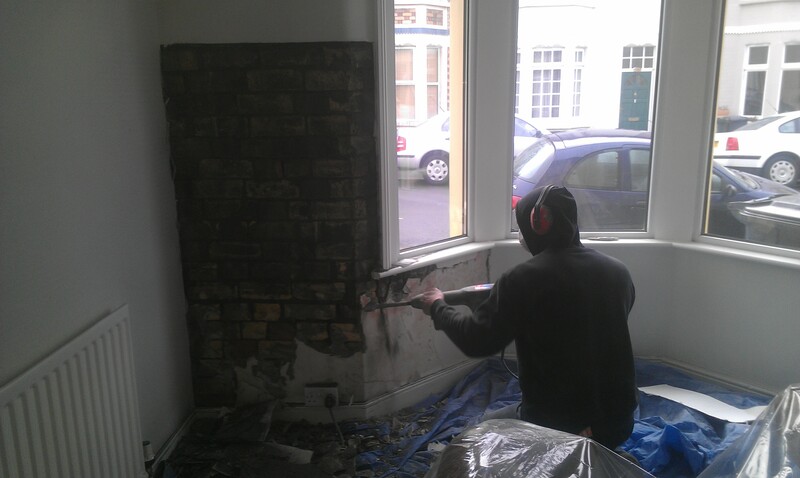 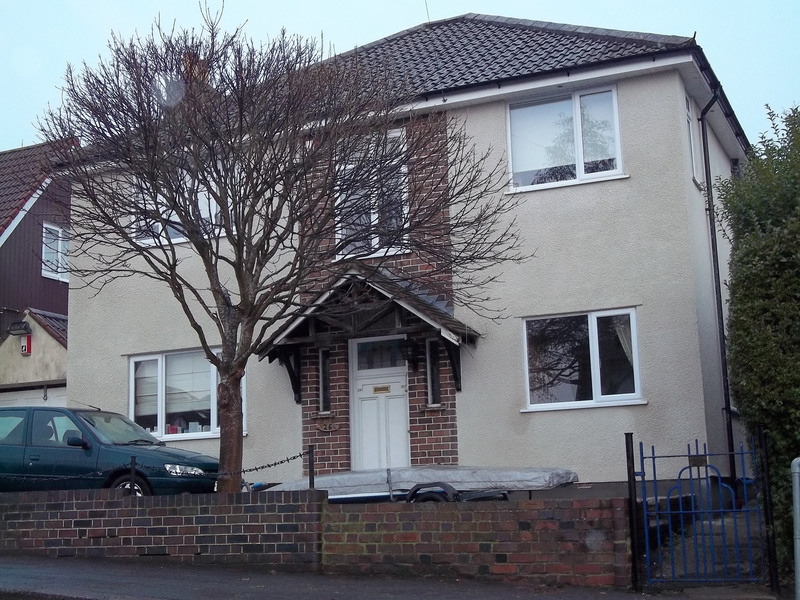 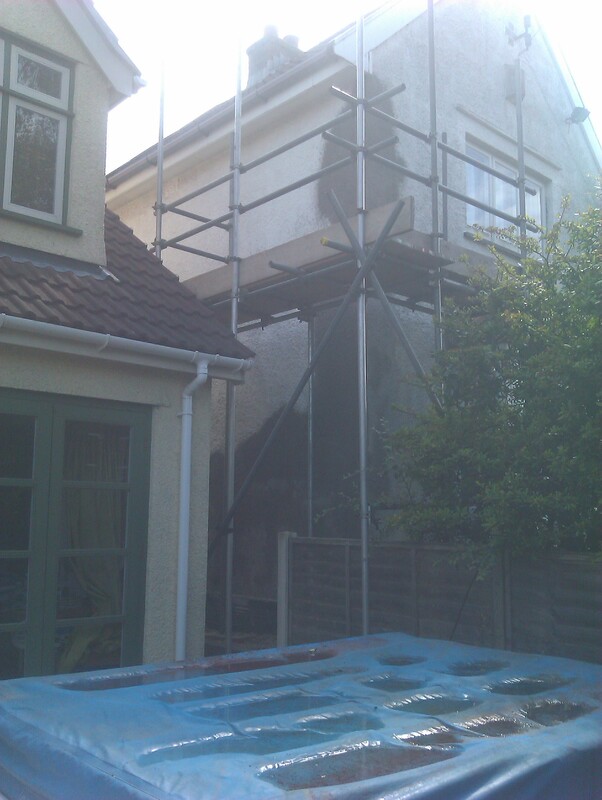 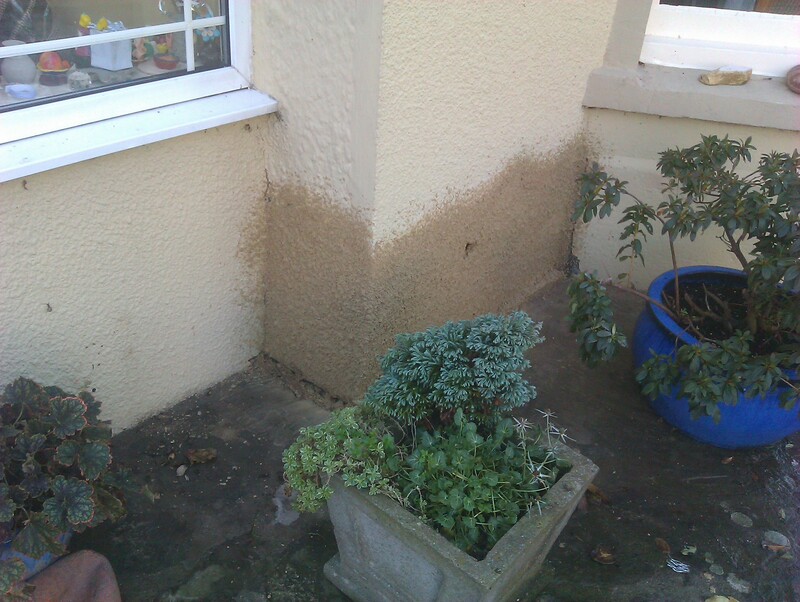 Are you looking for a Clevedon Plasterer or a Clevedon Renderer or even a Clevedon damp proofing company? 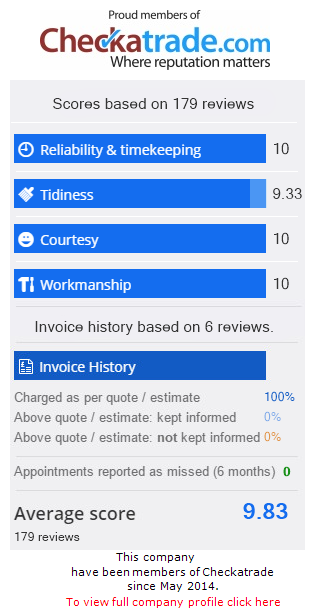 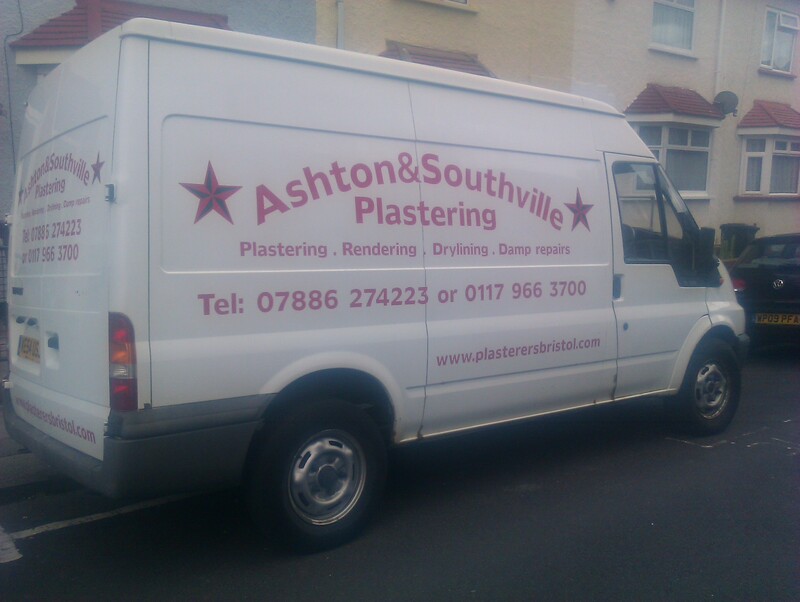 Well if you are then Ashton & Southville Plastering is the company that needs to be number one on your list of Bristol plasterers to call. 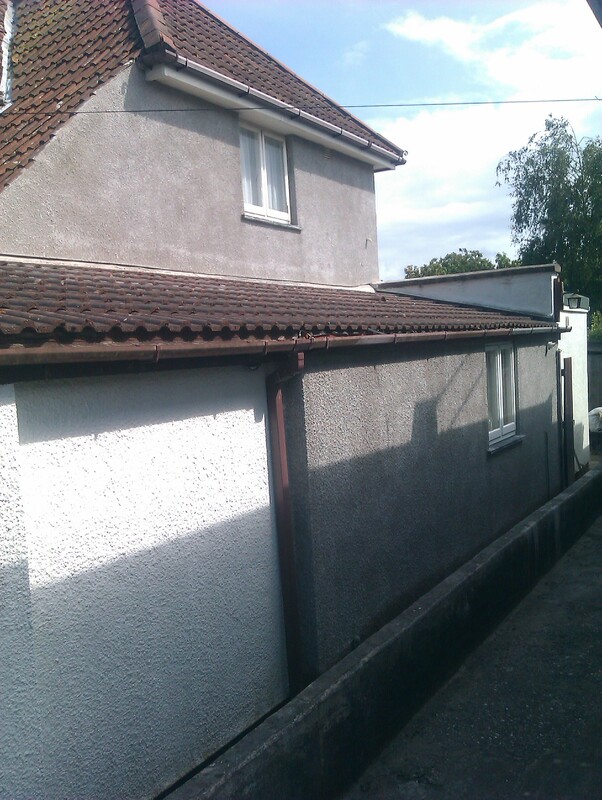 Clevedon is an a town and parish in North Somerset and with nearly 22,000 people living in this lovely North Somerset town. 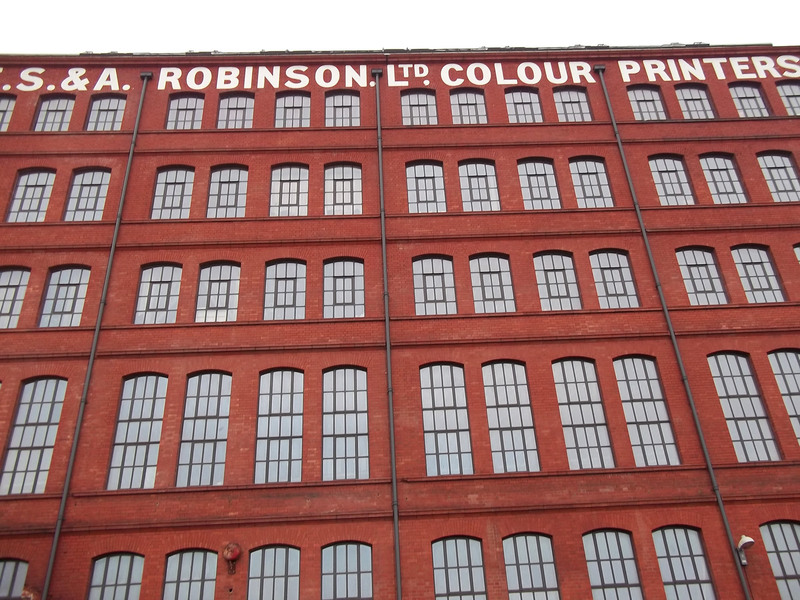 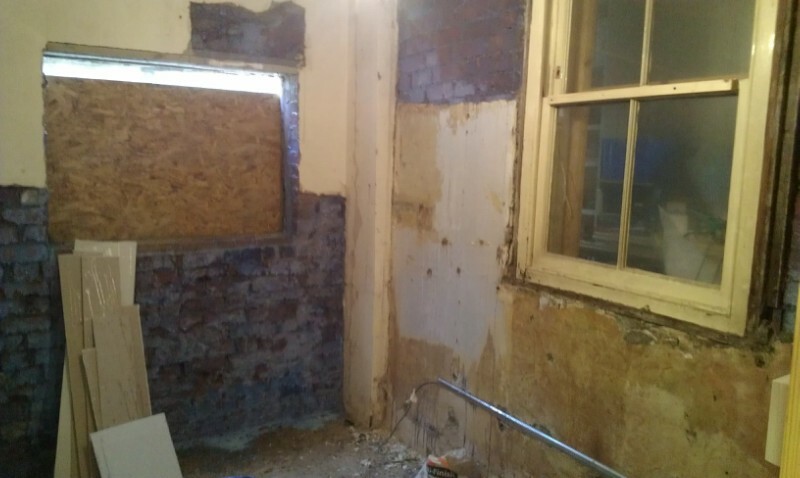 You can imagine how many walls and ceilings that Ashton and Southville Plastering have repaired, reskimmed and looked after over the years and being local Clevedon Plasterers we continue to take care of the plastering of many properties throughout Clevedon and surrounding areas. 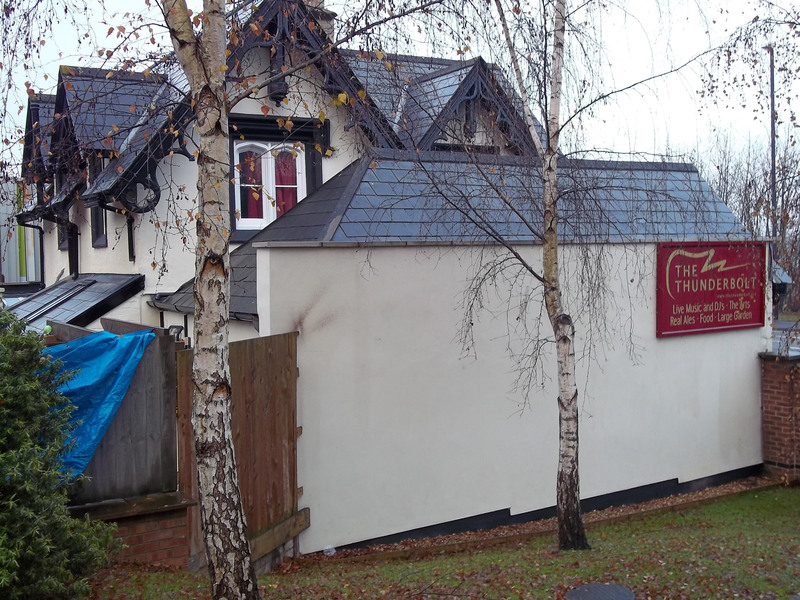 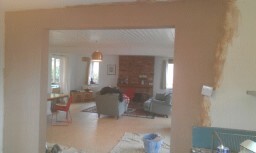 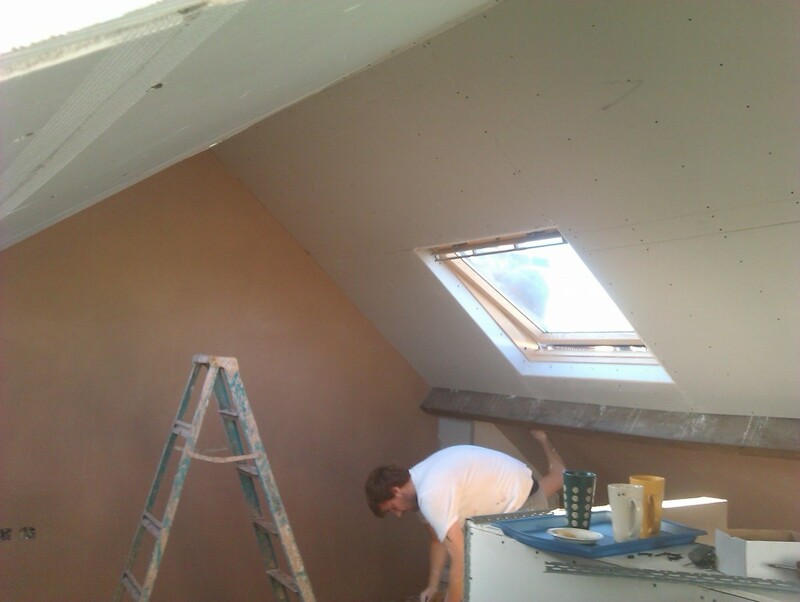 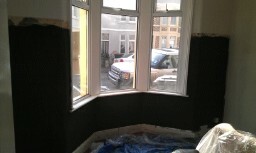 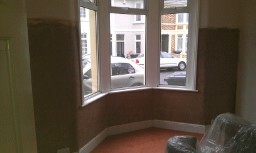 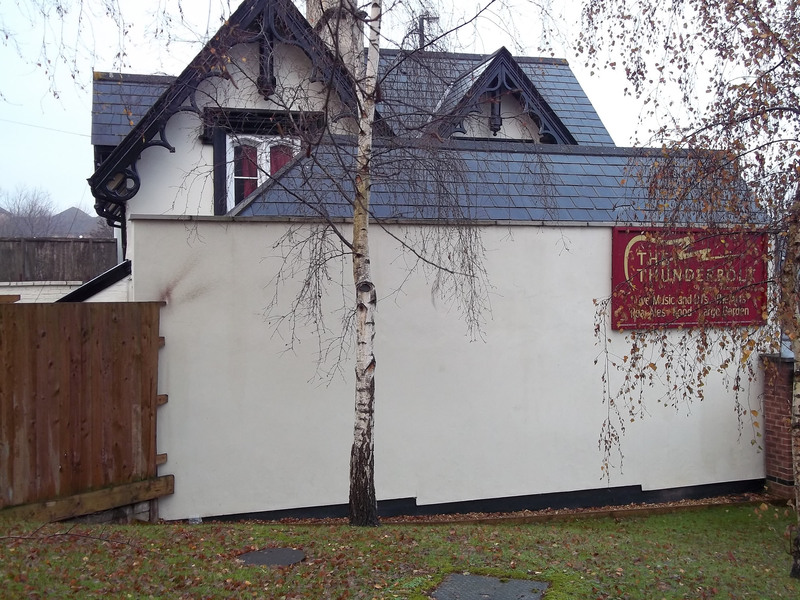 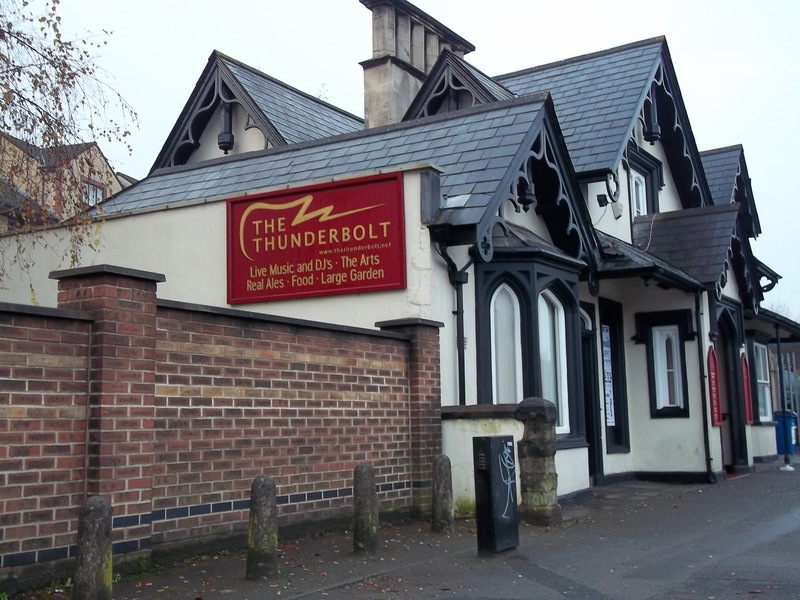 A lot of Bristol plasterers are not interested in looking after the smaller towns in and around the Bristol area and that is why we are so keen to ensure that Clevedon has Ashton & Southville plasterers at their disposal and this is why we have such a high reputation for our Clevedon plastering services we offer. 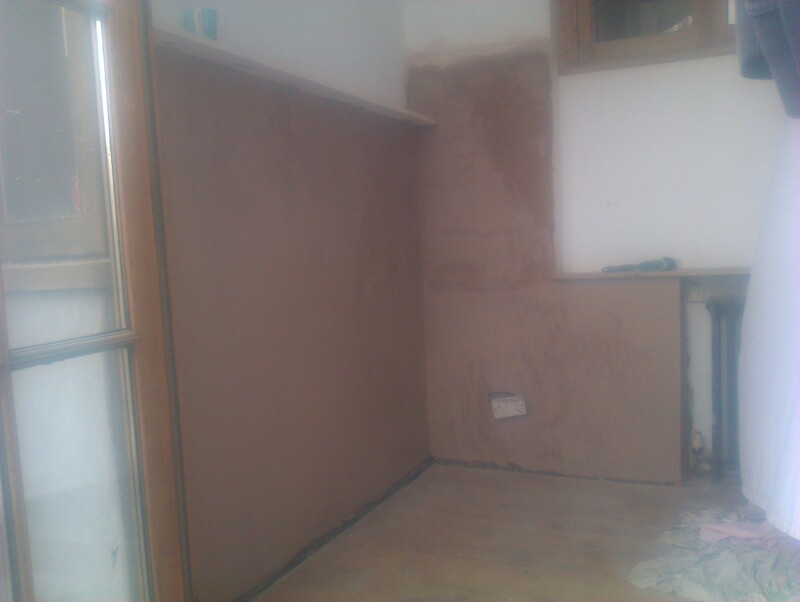 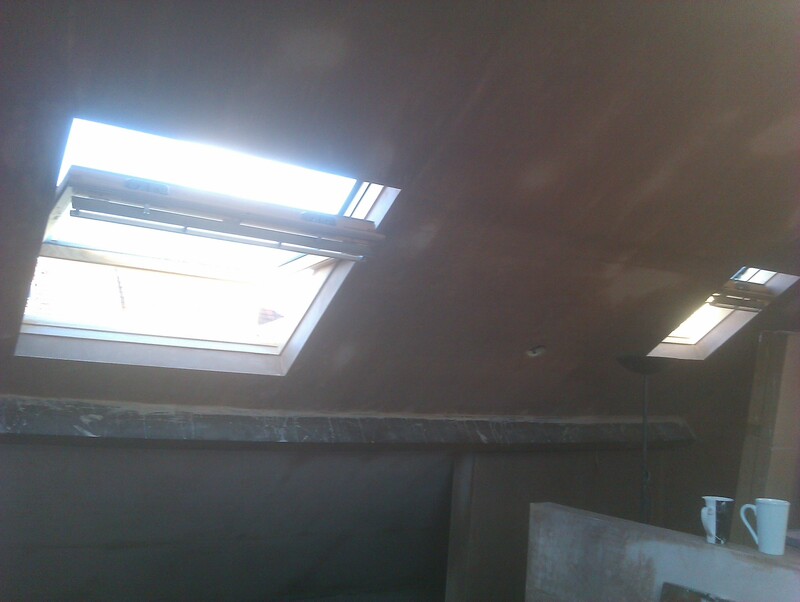 One of the plastering services we offer Clevedon is that we will plaster over your Artex ceilings so that you can get rid of that artex. 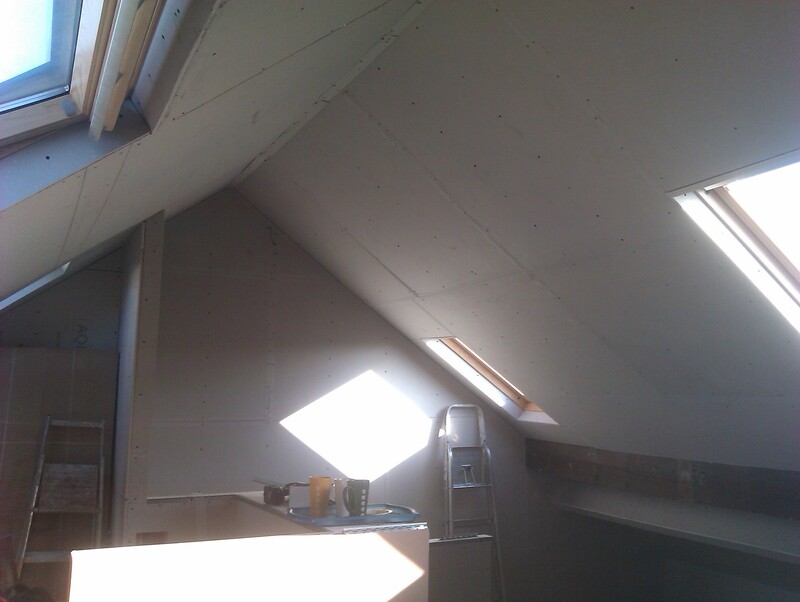 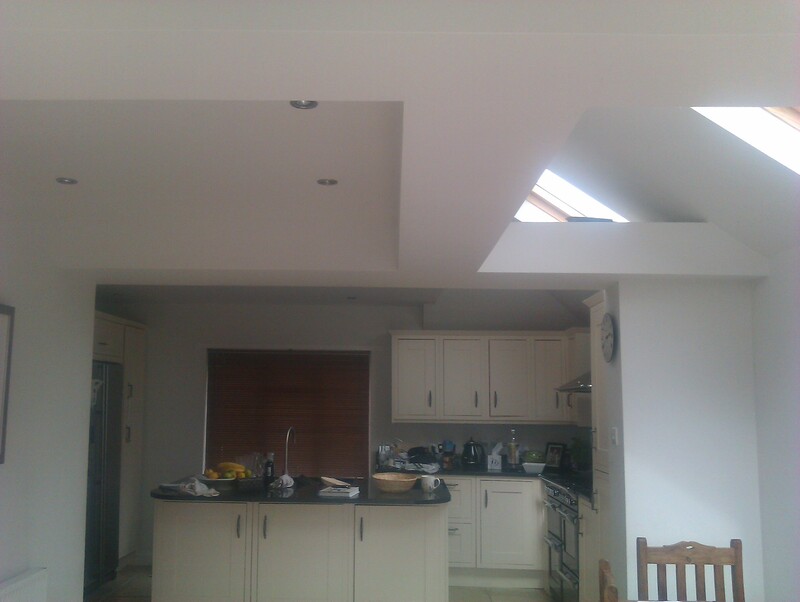 Flat, smooth ceilings are popular these days and are a great way of adding value to your property. 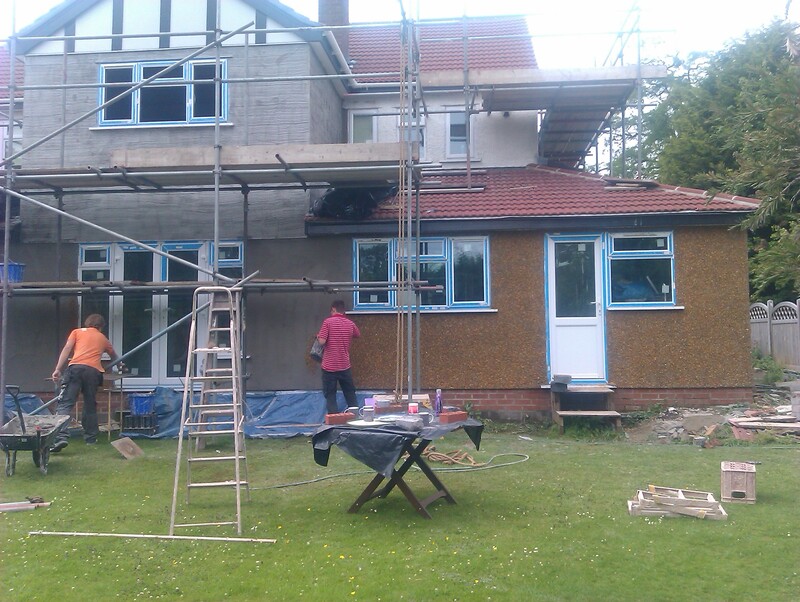 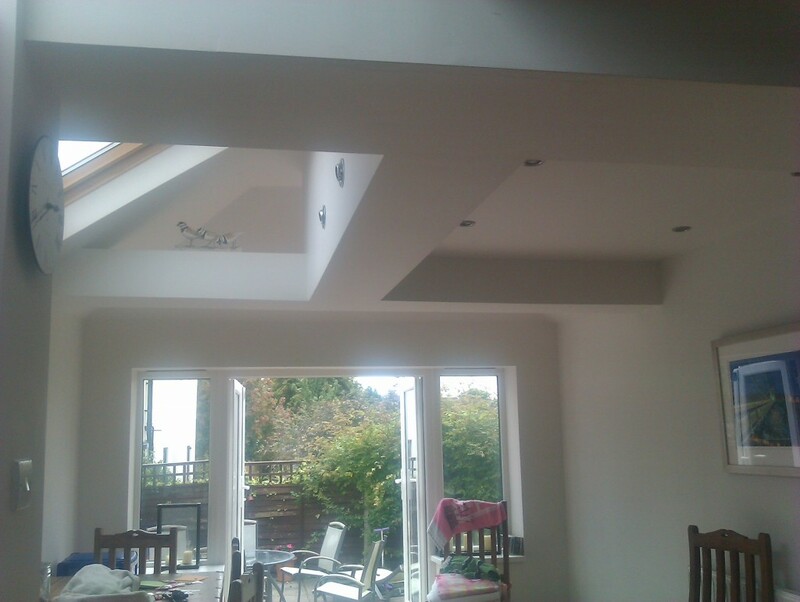 If you are looking for a Clevedon plasterer, then please give us a call and we can arrange a time convenient for you for us to drop past and give you a no obligation quote.